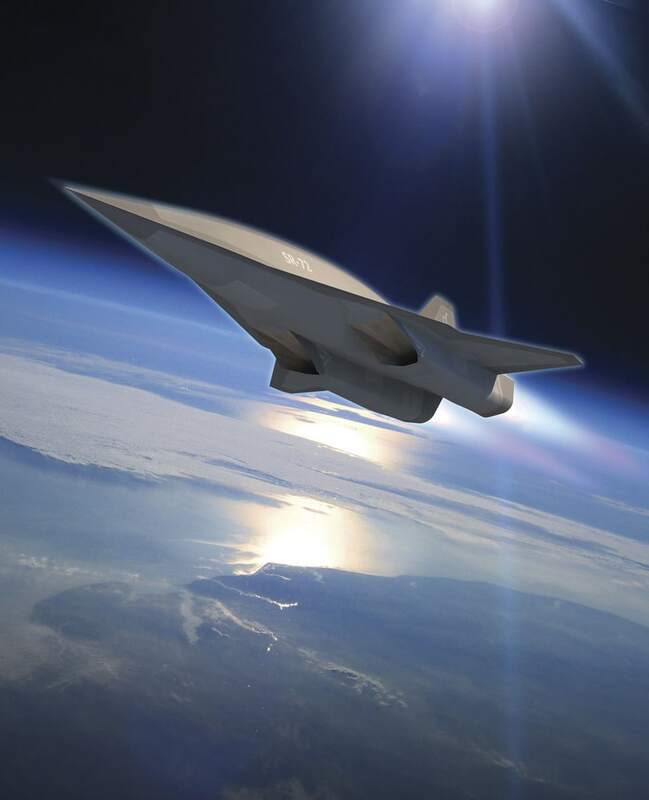 Lockheed Martin Corp has unveiled plans for a hypersonic spy plane that could fly at Mach 6, twice as fast as its famed SR-71 Blackbird, and said a missile demonstrating the new technology could fly as early as 2018. Brad Leland, the Lockheed engineer who has headed the seven-year research effort, said Friday the new aircraft, dubbed the SR-72, was designed using off-the-shelf materials to keep it affordable in the current tough budget environment. He said the new plane offered game-changing capabilities to the military -- and a twin-engine demonstrator jet that could reach any target in an hour could be developed for under $1 billion in five to six years. 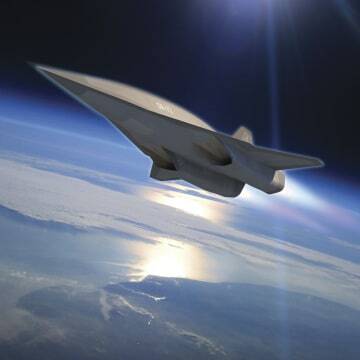 "Hypersonic is the new stealth," Leland told Reuters in an interview. "Your adversaries cannot hide or move their critical assets. They will be found. That becomes a game-changer." Aviation Week first reported Lockheed's work on the project earlier on Friday in a cover article entitled "Son of Blackbird." Lockheed developed the supersonic SR-71 Blackbird, a long-range manned spy plane, 50 years ago. A few of those planes remained in service until 1999. Details of the new hypersonic spy plane project emerged days after Lockheed, the Pentagon's biggest supplier, teamed up with No. 2 supplier Boeing Co to develop a bid for the Pentagon's new long-range bomber. Leland, who works for Lockheed's Skunk Works advanced development arm, said missiles based on the new technology could be ready for operational use in 2020, at a cost only slightly more than the current Tomahawk or JASSM missiles. "What we are doing is defining a missile that would have a small incremental cost to go at hypersonic speed," Leland said. He said about 20 Lockheed employees had worked on the project. He said top Pentagon officials had been briefed on the program's progress and they were very interested in the new technology as a possible way to counter work by potential adversaries on technologies that could detect stealth aircraft. Rob Stallard, analyst with RBC Capital Markets, said in a note on Friday that the new aircraft could help the U.S. military quickly identify or hit targets that were intentionally hidden or protected by an enemy's air defenses. He said the previous SR-71 was "the coolest airplane ever made, rivaled only by fictional aircraft." Leland said Lockheed had worked closely with Aerojet Rocketdyne, a unit of GenCorp Inc , to develop a propulsion system for the new aircraft, which uses an off-the-shelf turbine with a scramjet engine to reach the hypersonic speeds. The project builds on HTV-3X, an earlier hypersonic project funded by the Pentagon's Defense Advanced Research Projects Agency (DARPA) that was canceled in 2008 after its turbojet engines were found not ready for further development.